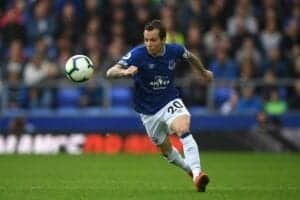 James Maddison’s remarkable debut season in the Premier League continued as the youngster played a crucial role in Leicester City overcoming Burnley 2-1 despite going down to 10 men within four minutes at the weekend. While his scintillating free kick, that highlighted his immaculate ball striking technique, drew the plaudits, there was much more to admire about his body of work than just this decisive moment of magic. 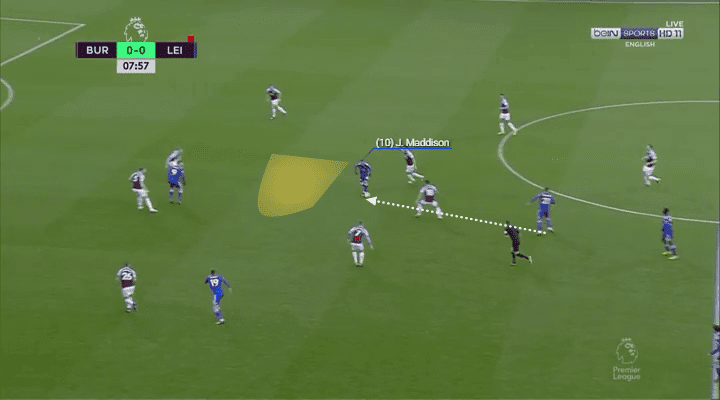 Even though the Foxes weren’t able to enjoy as much possession as usual due to having to play the majority of the match shorthanded, the gifted Maddison still left his mark on the game with his offensive exertions. Still granted plenty of freedom by manager Brendan Rodgers to use his intelligent movement to help connect, orchestrate and breathe life into Leicester’s forward forays, the 22-year-old’s spatial understanding saw him constantly occupy dangerous zones. 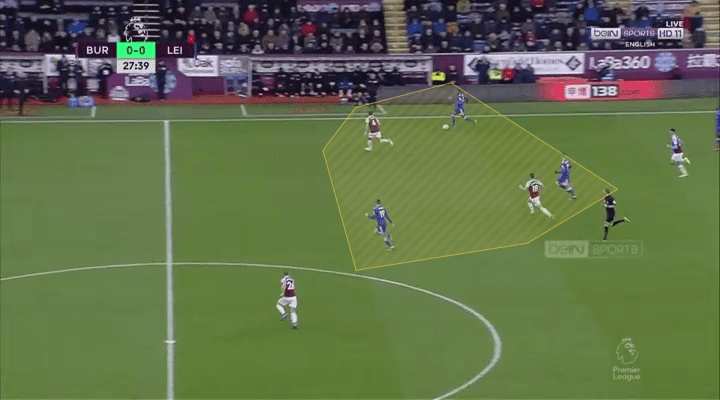 A fine reader of the play, he took up excellent positions to progress attacks, as he effectively targeted the space between the lines of Burnley’s defensive and midfield lines. Particularly notable aspects within this was how he would smartly receive the ball on the move and in advantageous forward facing body postures so he could continue his upfield momentum while being aware of what was ahead of him. Another key element was how he neatly slid across to get out of opposition cover shadows to give his teammates a viable passing route ahead. 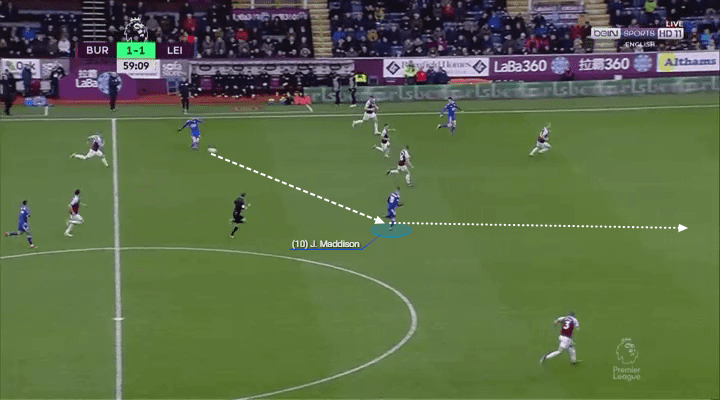 Other components of his work in this regard came from his penetrative forward runs into the box and in behind and how he’d support wide attacks by timing his movement to create useful 3v2 overloads. Maddison notably accompanied the aforementioned with his technical qualities, which saw him able to pose a huge threat despite his team’s minimal possession. Completing an impressive 18 of his 21 attempted passes, the former Norwich City man’s incision was the catalyst for many of his team’s most dangerous attacks. So composed on the ball and making his decisions with immense clarity, he was key in setting up many counter attacks, connecting play and vital towards unbalancing the Clarets’ backline. Remaining calm under pressure, his first touch, close control and dynamism on the dribble served him well too, for it allowed him to not only bypass opponents, but also to protect the ball, spin away from danger or gain separation from his tracker while he waited for an outlet to arise. Parlaying quick thinking with sharp footwork and distribution, the youngster’s presence was keenly felt throughout his time on the pitch, as he persistently caused problems for Sean Dyche’s well drilled side. Some extra statistics that further underline his admirable output came from his two shots, three key passes, two shot assists, three touches in the box and two progressive runs. Meanwhile, his discipline on the defensive end deserves mention, as he tracked back with vigour, supported his colleagues, remained compact and put his body on the line on his way to chiming in with four interceptions, one tackle and five ball recoveries. Gaining vital experience with every passing minute in the Premier League, his growth and maturation has been a real highlight for the Foxes this season. A testament to his successful adaptation at the King Power has come from the fact many are putting his name forward for an England call-up, which he somewhat harshly missed out on due to Gareth Southgate not seeing him as a natural fit for his system. Knowing his time will come, when Rodgers spoke on the topic, he shared his thoughts on what a talent Maddison is and what a bright future he has, explaining: “England have a whole raft of good players but I have no doubt he will improve as a player. 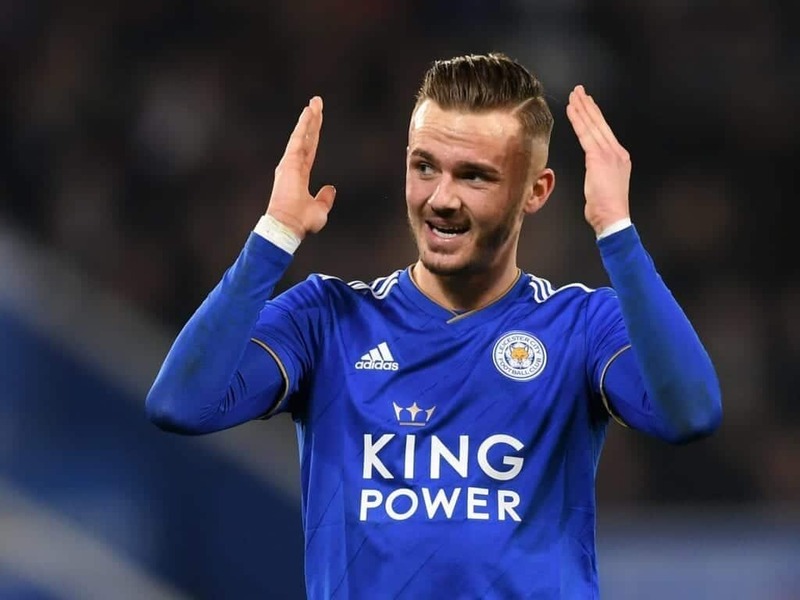 With six goals and six assists to his name, expect Maddison, who’s one of the elite chance creators in European football, to provide the impetus Leicester need to give them a real shot at Europa League qualification for next season. 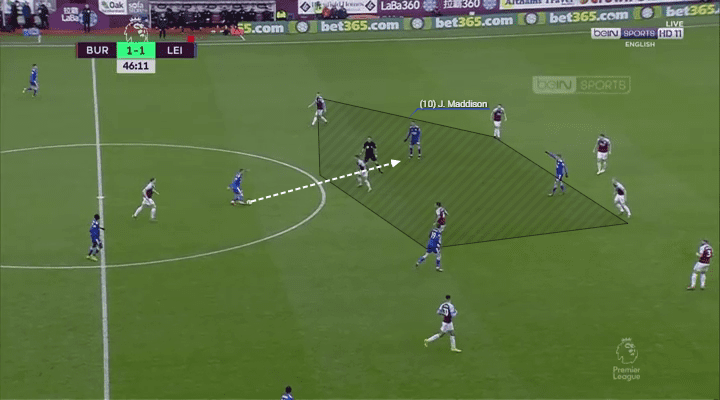 In Maddison, Leicester certainly have a real gem on their hands, and his latest display vs. Burnley once again proved precisely why he’s one of the most highly rated talents in England.